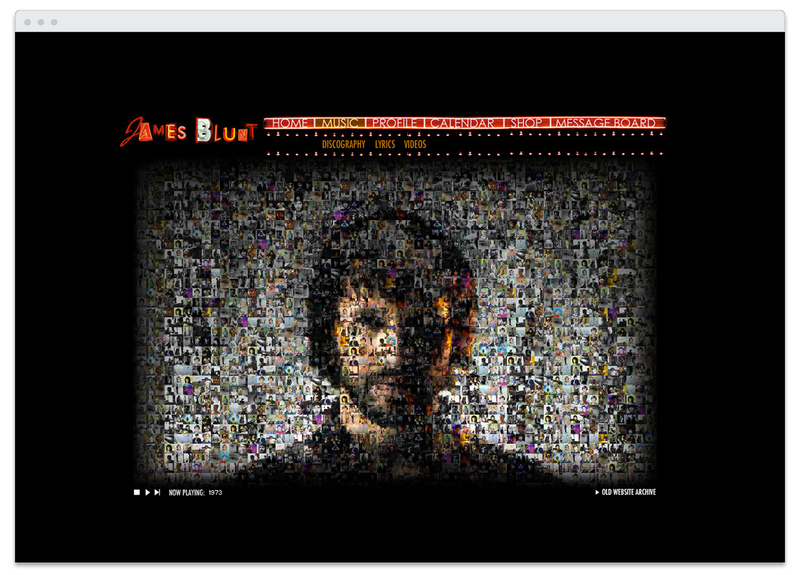 James Blunt is an award-winning British singer-songwriter and former soldier. 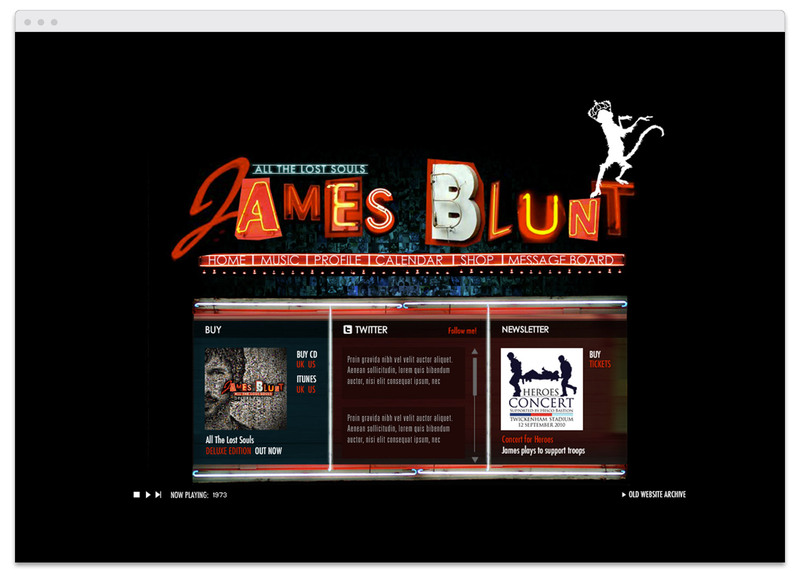 We built James Blunt’s official websites for the hit albums “All The Lost Souls” and “Back To Bedlam”. 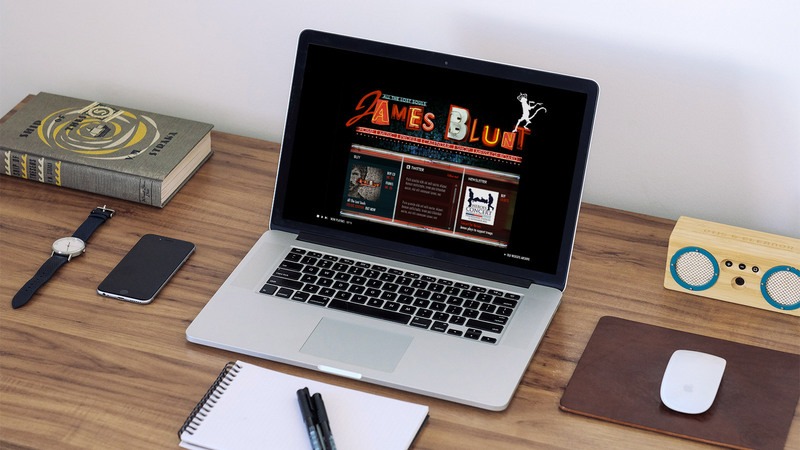 When James started his major career as a singer, Taiyo was commissioned to build the website for the first album “Back To Bedlam” back in 2004. The album sold over 11 million copies worldwide, topping the UK Albums Chart and peaking at number two in the US. His second album, All the Lost Souls, which was released in 2007, topped the charts in over 20 countries. 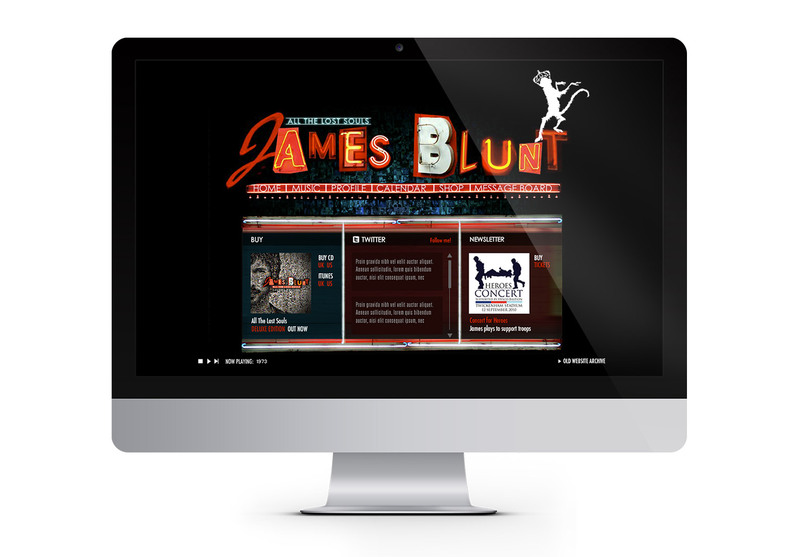 We completely rebuilt the official website for the second album closely working with the singer, design team and record company. Taiyo took care of wide range of technical tasks including digital marketing, online merchandising and online live events during this time. 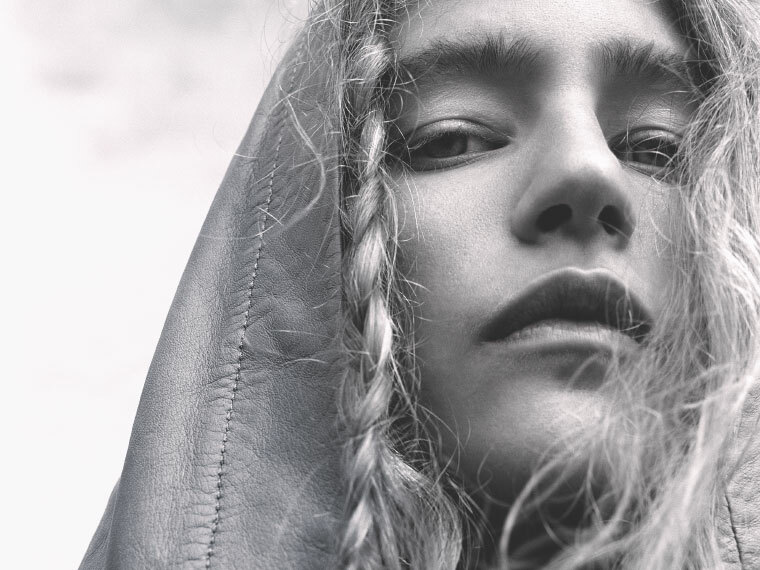 The whole website and digital marketing were taken over by the record company from the third album, but Tamassy is still taking care of his official online forum which was originally built by us.